Hopes for a post-Brexit financial services boom are coming under threat from a skills shortage that could curb the Central Bank’s ability to keep up with a surge in licence applications. Minister for Finance Michael Noonan last week admitted the Central Bank of Ireland (CBI) – which he said wants to hire an extra 170 staff next year – is already struggling to compete with the private sector for the talent it needs and cannot put a timeline on how long it will take to deal with complex licence applications. And insurance industry insiders said private companies were also already struggling to hire in some areas, a situation that will only get worse if the insurers that are considering moving their EU headquarters from London to Dublin go through with their plans. As the only English-language speaking country in the EU, and already home to a sizeable international financial services centre, Ireland has long been an obvious destination for financial services companies who may have to move their EU headquarters from the UK after Brexit. 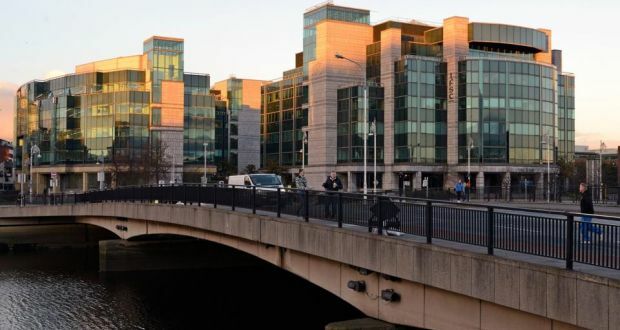 Insurers are particularly keen – several have already started the formal process of setting up subsidiaries, while others are still doing the groundwork to join the 200 insurers already regulated in Ireland – but banks reported a cold reception from the Irish regulator.